‘Vellayappam’ is a must for Christmas, New Year and Easter in the Christian homes in Kerala. 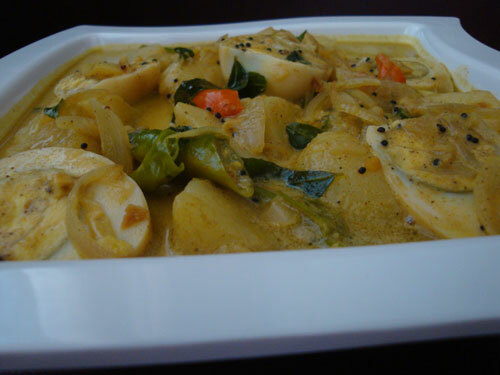 It is also made as an everyday breakfast dish and is served with stew or egg roast. Here is a recipe to make quick and easy ‘Vellayappam’. In this recipe, rice flakes/ aval is added and coconut is totally avoided. I have mentioned only a table spoon of sugar to be added to the batter. You can increase the amount of sugar according to your taste. 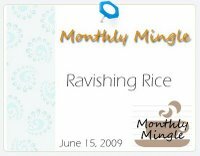 I am sending this recipe to Nags who is hosting “MM – Ravishing Rice” which was started by Meeta. My apologies for the delay in sending it! Add yeast and 1 tsp of sugar to the warm water. Mix well and keep covered for 15 minutes. Take a large vessel and add the rice flour to it. Grind the rice flakes to a fine paste in a mixie, adding enough water. Add this paste to the rice flour. Pour the yeast into it and make a batter of dosa/ pancake consistency by adding water. See that there are no lumps in the batter. Keep covered overnight or for 12 hrs. The next morning, add salt to the batter, mix well and keep covered for another half an hour. Heat an ‘appachatti’ or a small non-stick wok/ kadai. Pour a large spoonful of batter and rotate the wok once. Cover with a lid and cook on a medium flame for about 3 minutes or till the appam is ready. Open the lid and transfer it to a plate. Repeat the same procedure with the rest of the batter. You can also serve Vellayappam with dhal, channa curry or vegetable kurma. Enjoy! 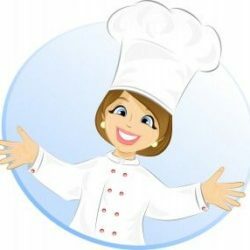 Give me the appom and that muttacurry from the earlier post, i will be a very happy woman. You have a nice blog there…thats a nice variation.. I was looking for a recipe for our traditional Appams without coconut and I just happened to come across your website and it turned out perfect.Soft and lacy Appams and a great motta curry. Our traditional Malayali food is great but the coconut part of it is not the best in our present lifestyle where it is more or less sedentary compared to our forefathers. I been exploring and trying to use alternatives for coconut like using fresh milk.